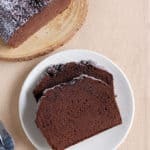 Have you ever made a cake from scratch only to be sorely disappointed by a less than perfect result? Follow along as I use baking science to create a Perfected Pound Cake recipe. 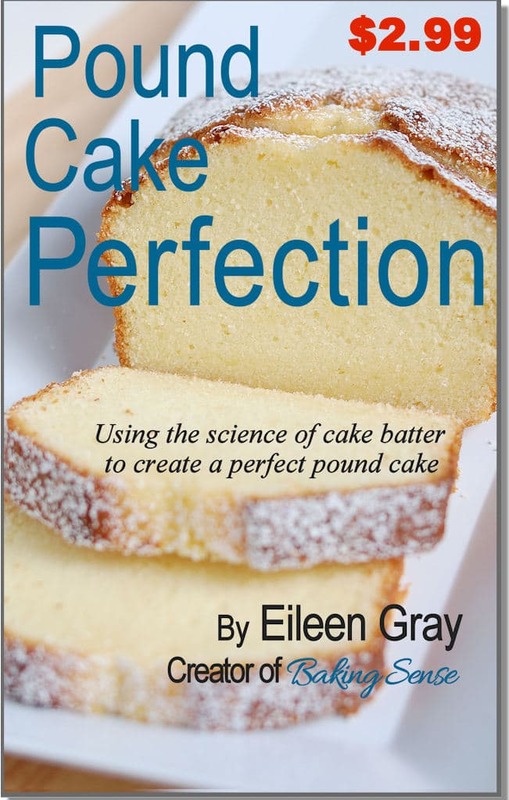 Not only will you get the recipe for my Perfected Pound Cake, you’ll get ten delicious, well-tested pound cake recipes. I created six recipes exclusively for this book and this book is the only place you’ll ever get those. 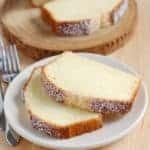 There’s even a recipe for an Improved Gluten free Pound Cake!! Who doesn’t love a great pound cake? 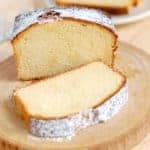 A truly great pound cake is not just any old vanilla cake recipe baked in a loaf pan. 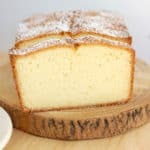 A truly great pound cake should have an even crumb with a melt-in-your-mouth texture and buttery, vanilla flavor.